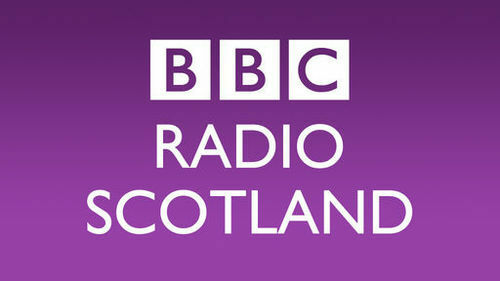 Having already been spun on on the airwaves by Roddy Hart, Iain Anderson, Tom Morton and Vic Galloway, it seems BBC Radio Scotland have taken a shine to the forthcoming single from The Hazey Janes and added ‘The Fathom Line’ to the playlist this month. Look it says so right here. Pretty exciting. We’ve never had a song on a radio playlist before. Retirement beckons.